Jason Bahamundi is the blogger behind Cook Train Eat Race and the recipe and grocery shopping column The Frugal Grocer. 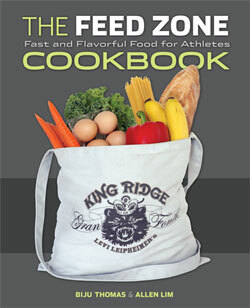 Over the next few weeks, Jason will be reporting on his experience making several recipes from The Feed Zone Cookbook, working with us to give away the sample recipe as a free download. 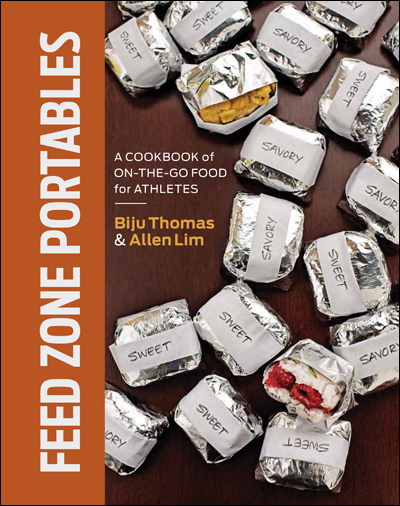 Here’s Jason’s report on The Feed Zone Cookbook’s Brown Rice Muffins recipe! ← Who’s that guy on the side of the road trying to give me drink mix and rice cakes?